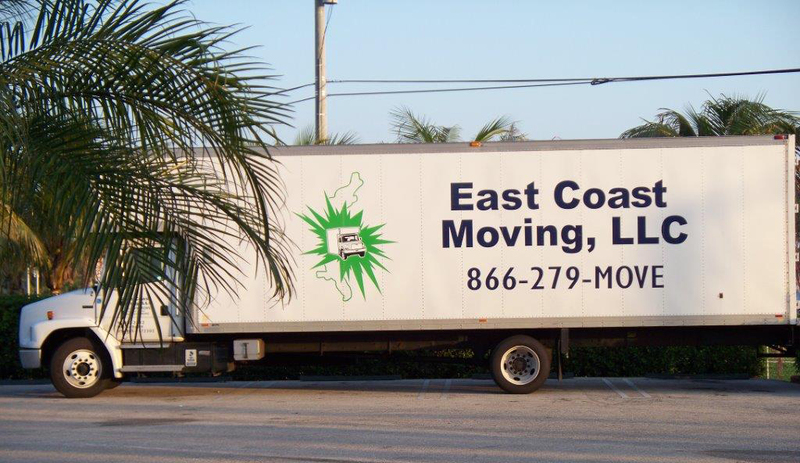 If your business is relocating your office from one location to another East Coast Moving offers the perfect solution for making the transition as smooth as possible. We’ll make sure that all of your data, equipment, furniture and supplies are securely packed, safely transported, and delivered to your new location, taking one less stress off of you and your team. We do require preauthorization for all commercial moving. As soon as authorization is complete, however, all you have to do is sit back and let East Coast Moving take care getting you back in business quickly, safely and efficiently. Call us or contact us today to find out more about our commercial moving services.